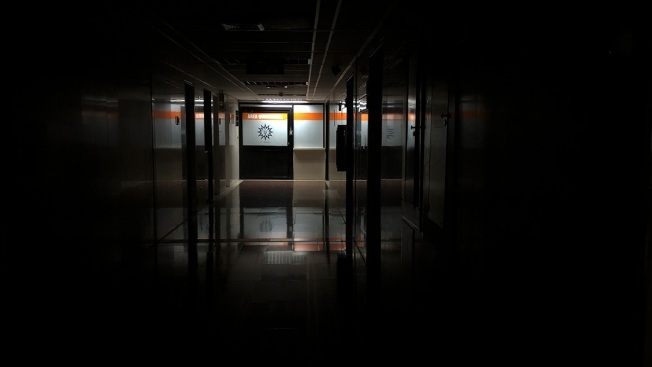 A view of the entrance of the surgical rooms at a private hospital during a power outage that affects Caracas on March 25, 2019, in Caracas, Venezuela. Dr. Julio Castro, who works at the Central University of Venezuela and is one of the leaders of the nonprofit Doctors for Health, told NBC News the situation in Venezuela was growing more dire as the blackouts have dragged on. The first blackout began March 8 and lasted for several days. The second began on March 25 and has continued on and off throughout the last week. Castro said at least 46 people died in hospitals as a direct result of the first massive power outage. 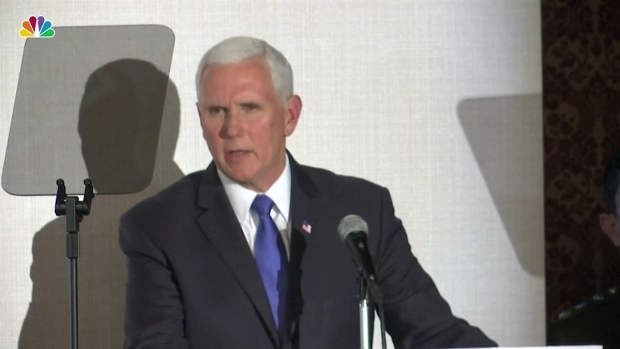 He said at least six others have died so far because of the second one. Venezuelan President Nicolás Maduro announced a plan Sunday to ration water and power for the next 30 days. The blackouts won’t stop, and the lines for water keep getting longer, according to NBC News.